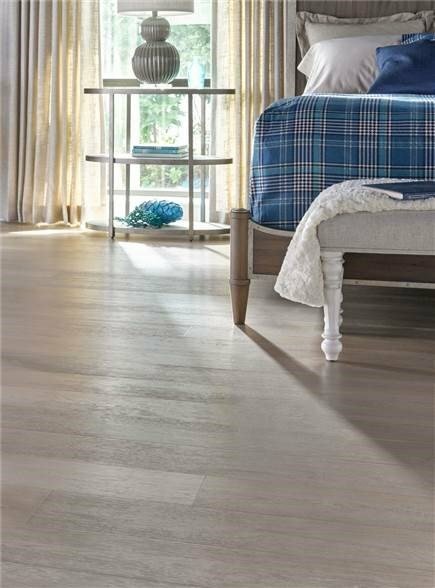 The long experienced artisans at LM's manufacturing facility carve and mold each European White Oak plank into an individual work of art. 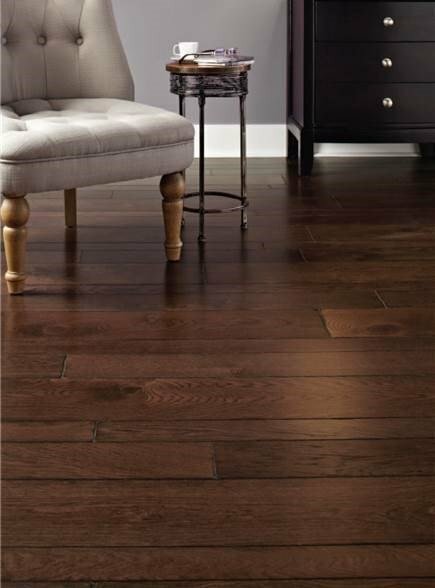 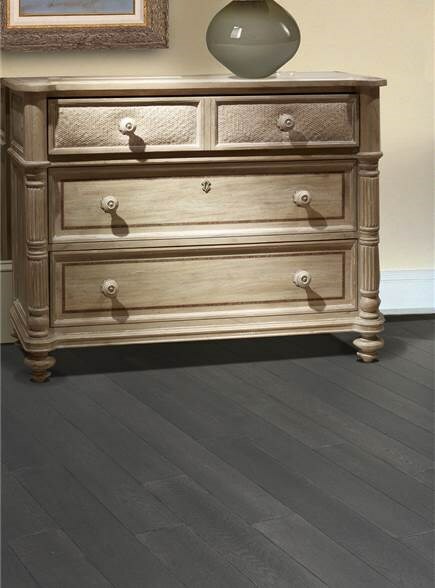 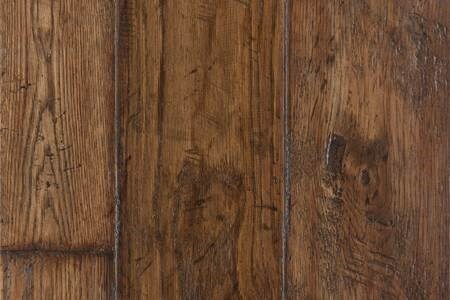 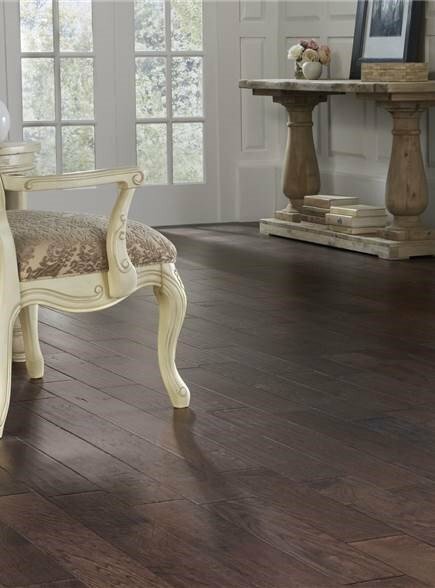 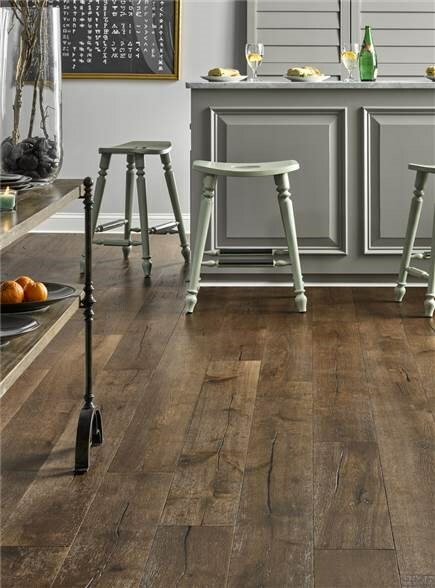 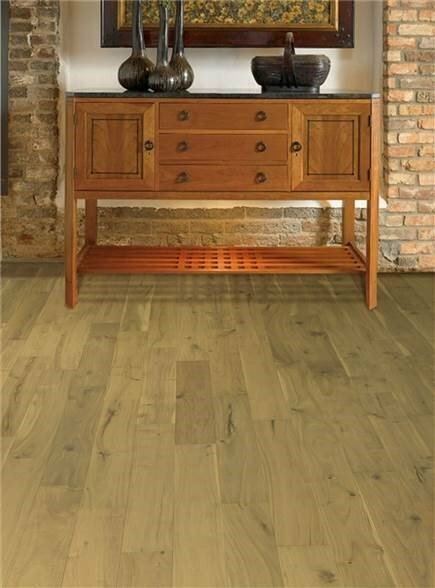 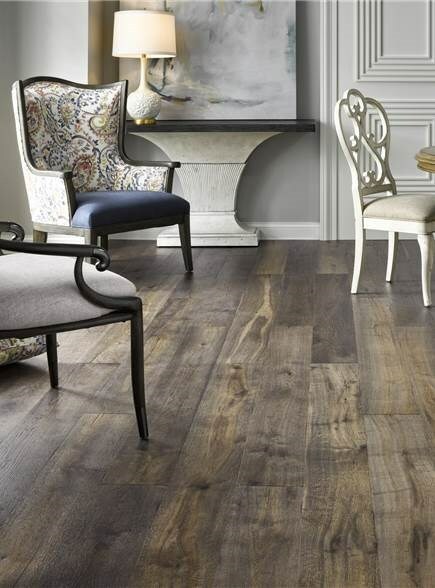 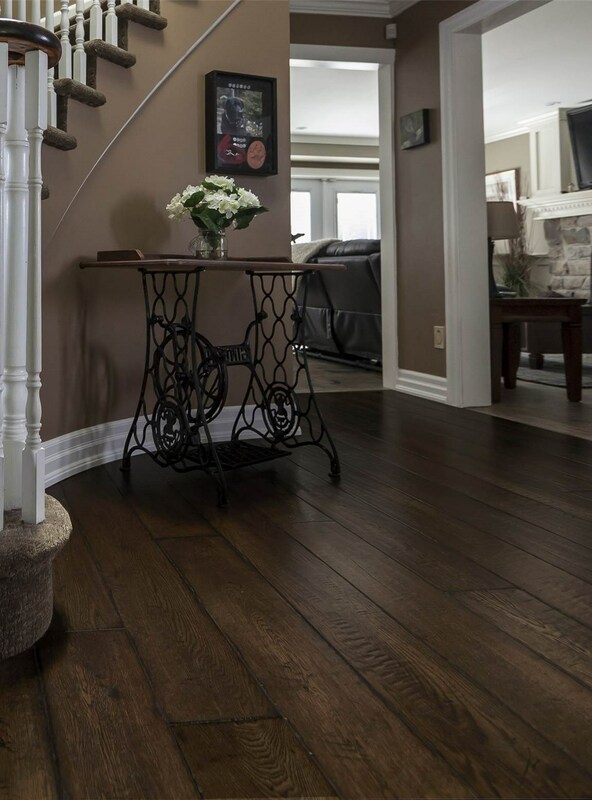 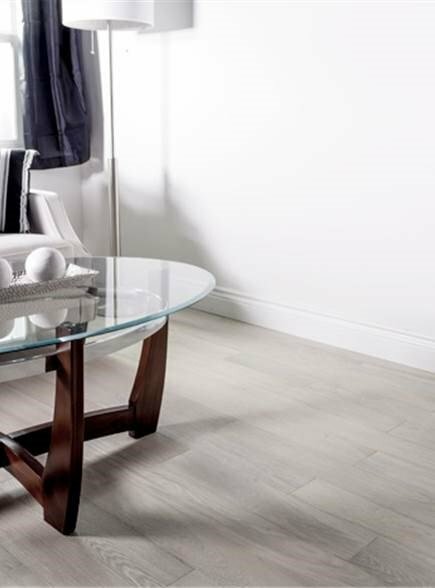 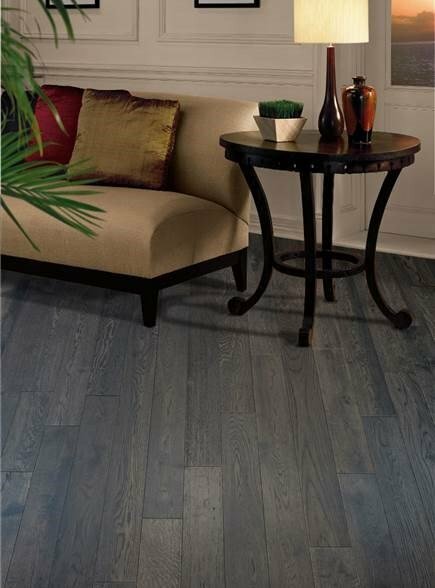 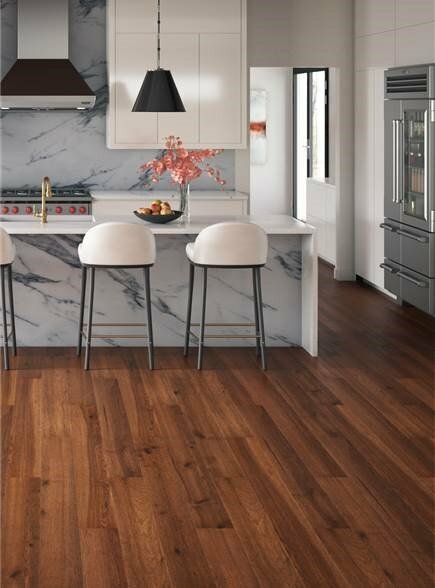 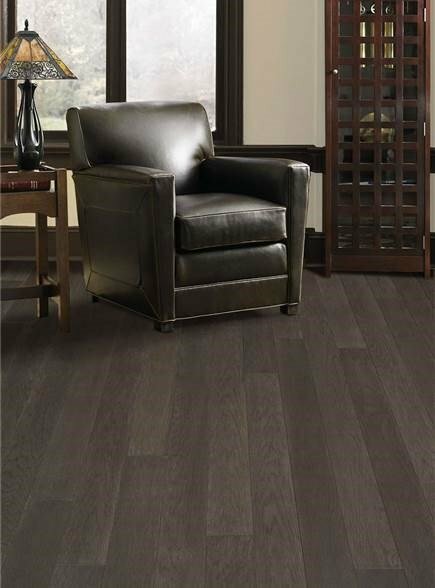 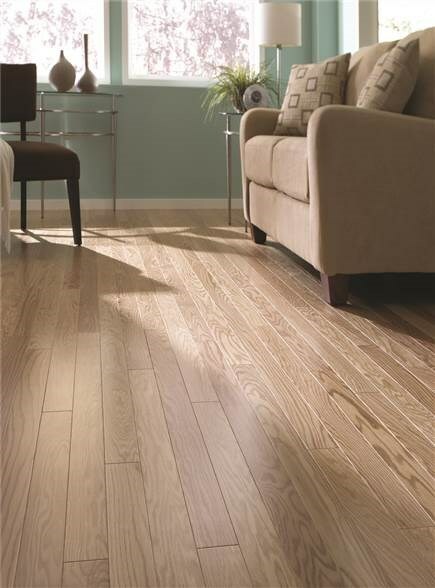 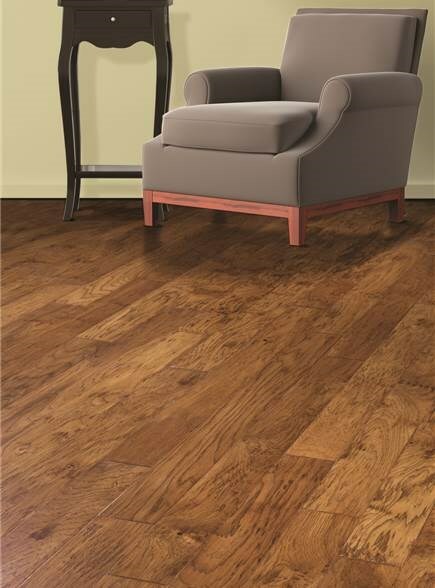 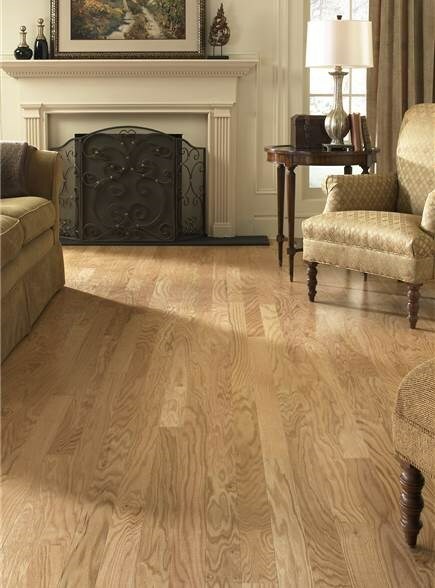 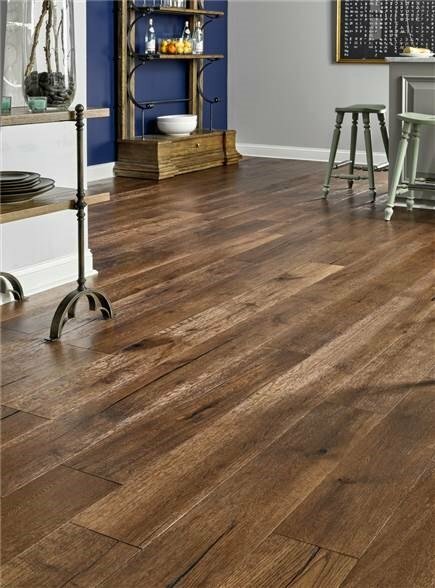 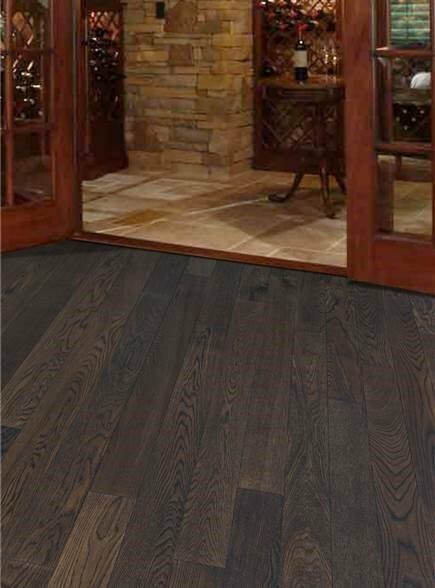 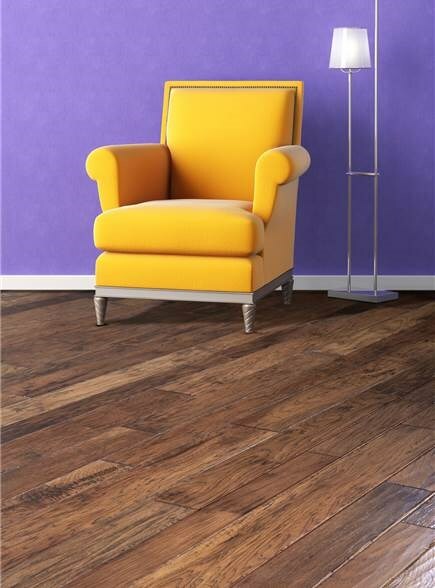 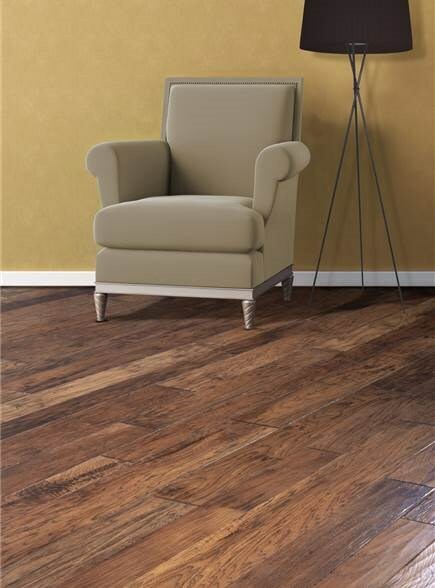 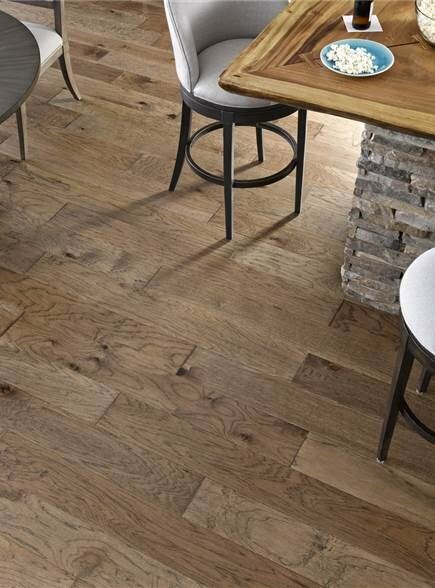 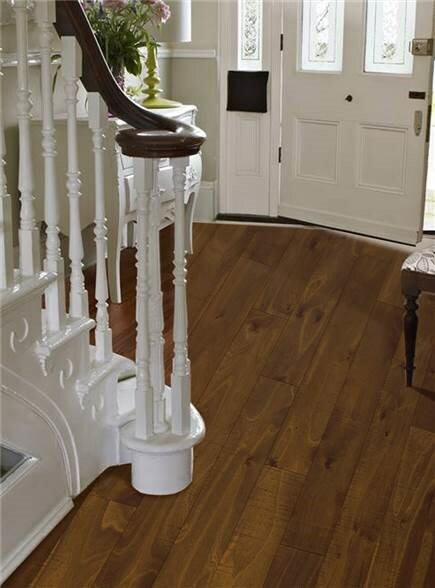 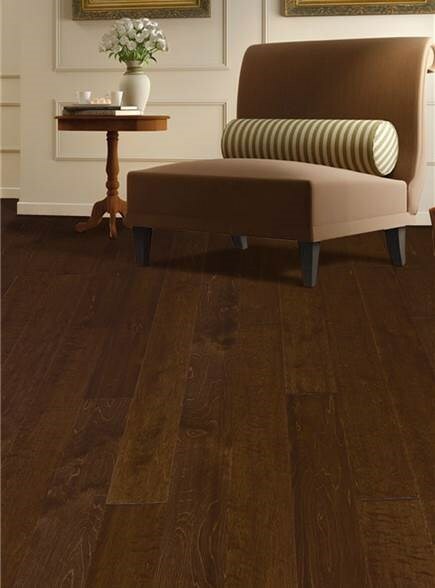 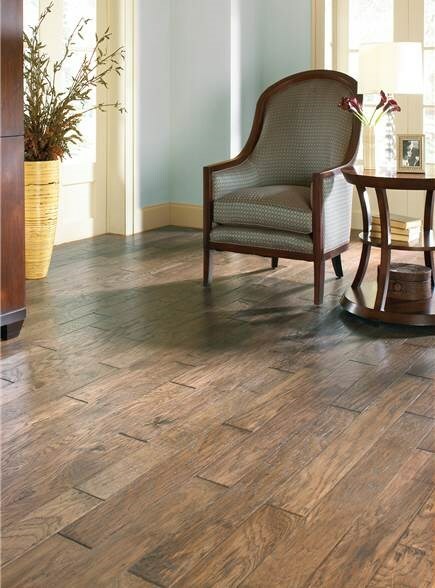 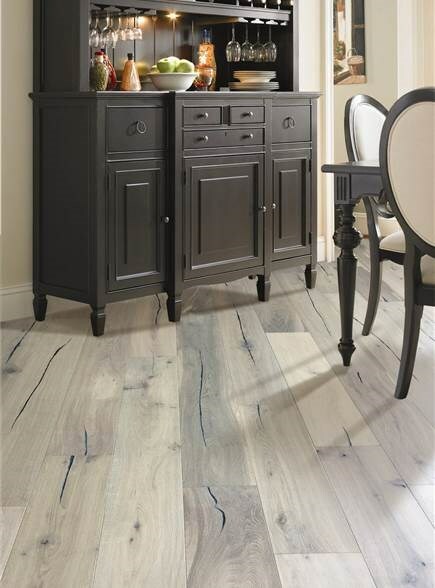 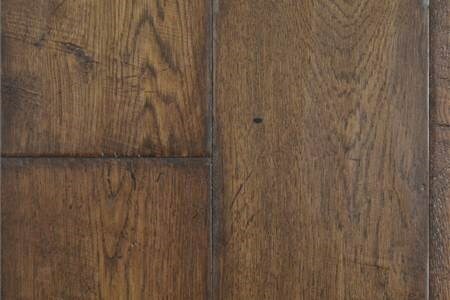 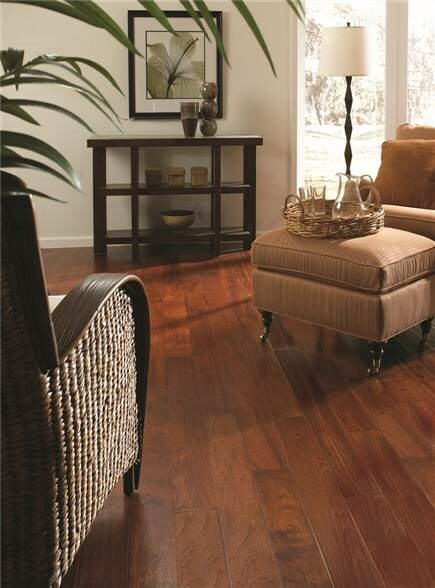 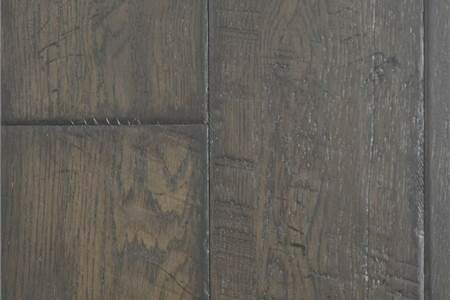 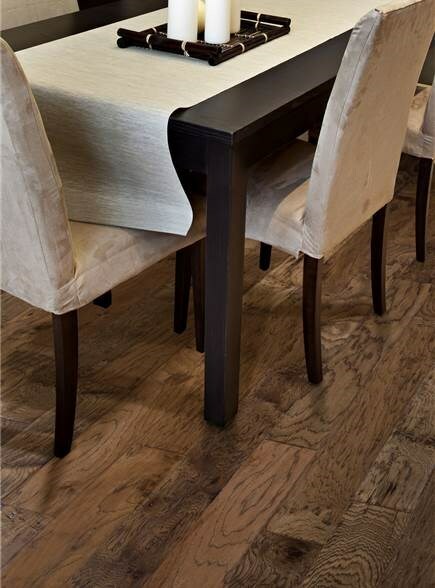 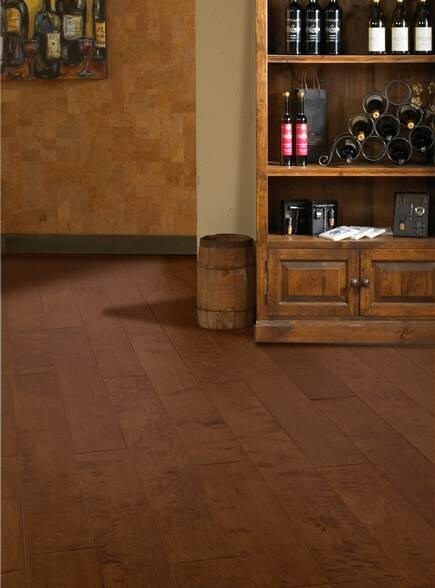 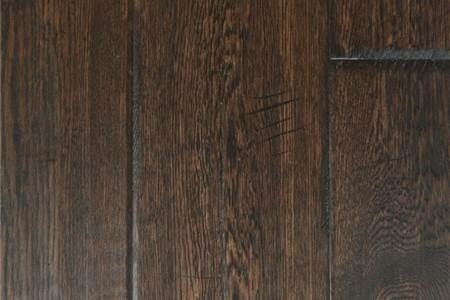 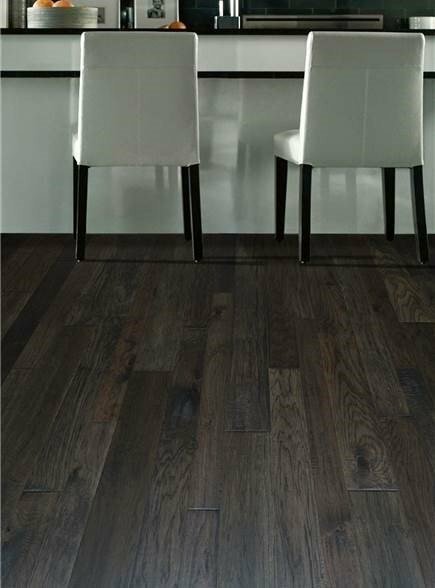 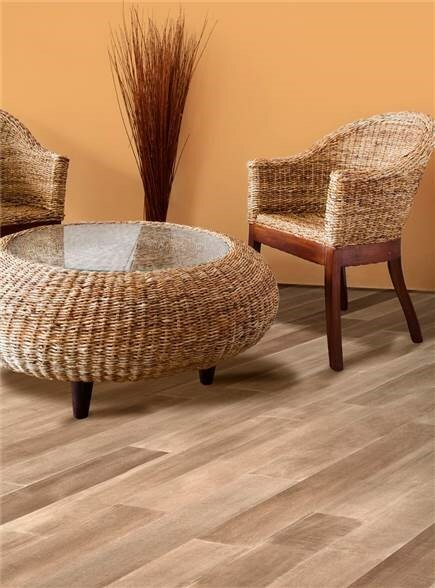 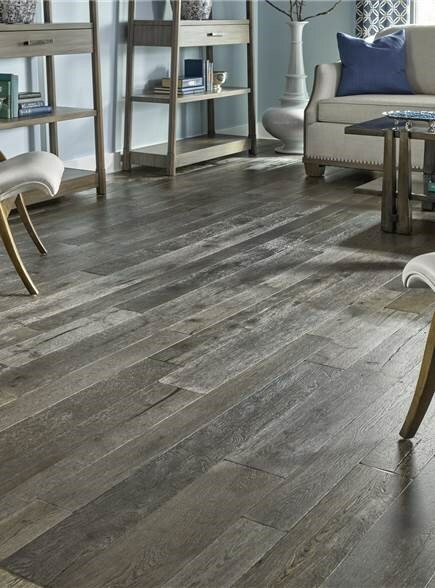 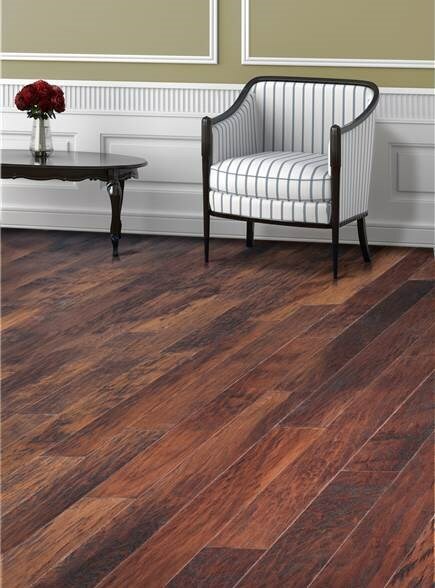 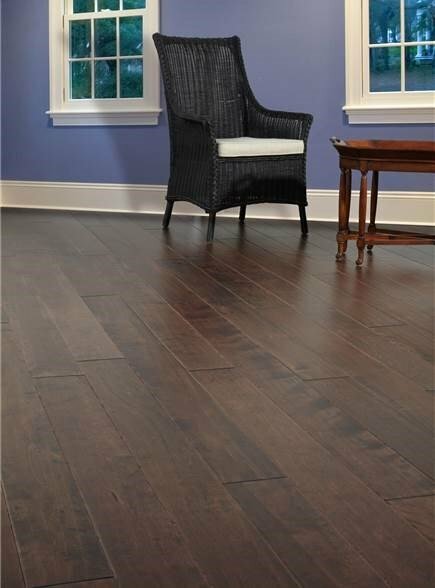 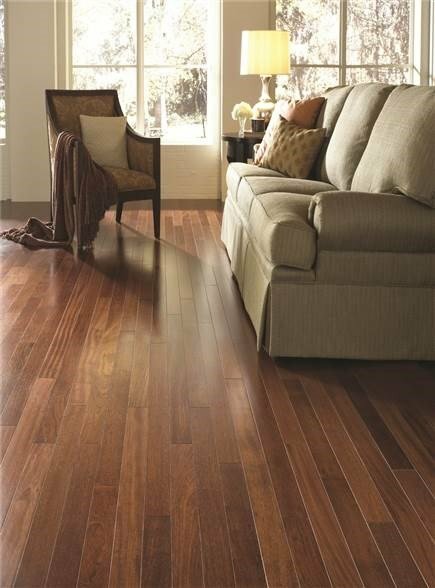 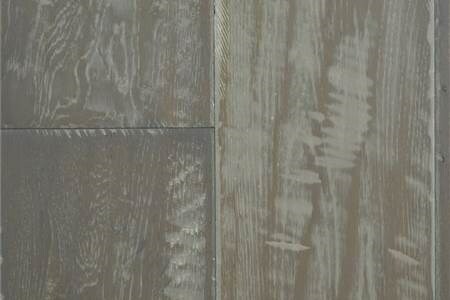 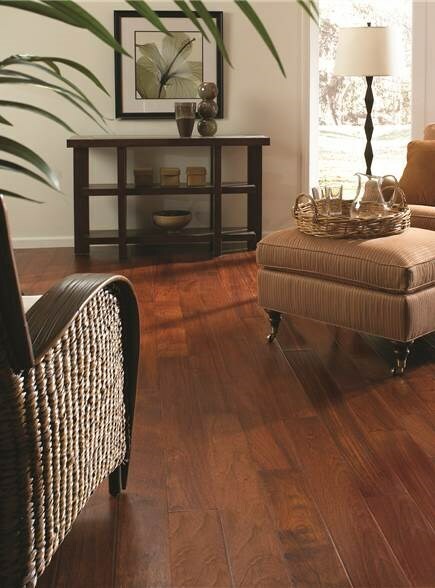 With close attention to detail, no two planks are made the same, yet they all go together to create the most dramatic combination of texture and color for your home. 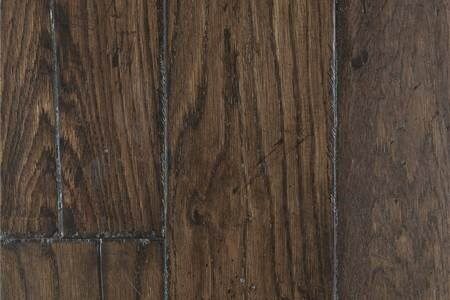 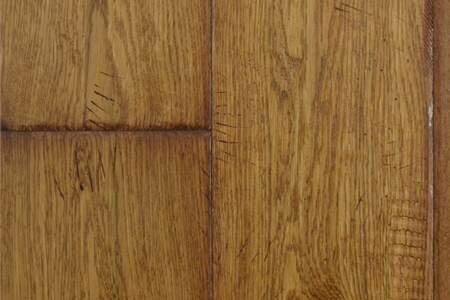 Coventry is hand-stained with special attention to the very edges of the plank. 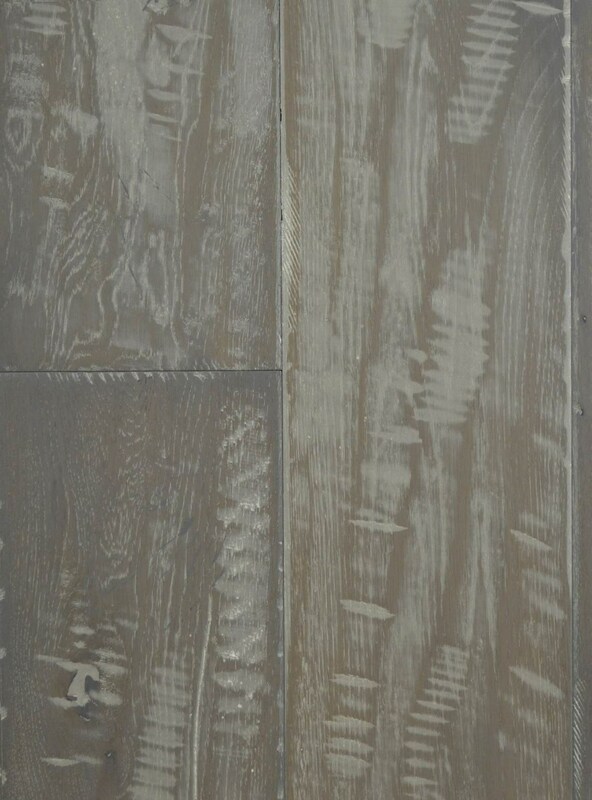 This process creates an effect of natural patina from a centuries of use. 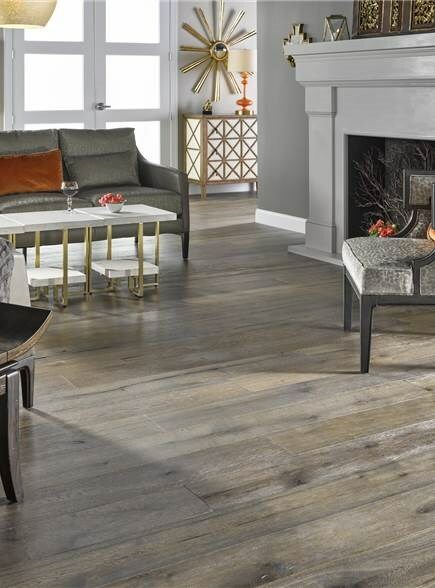 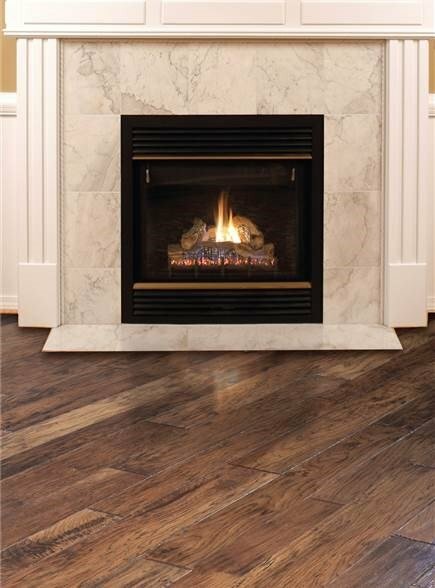 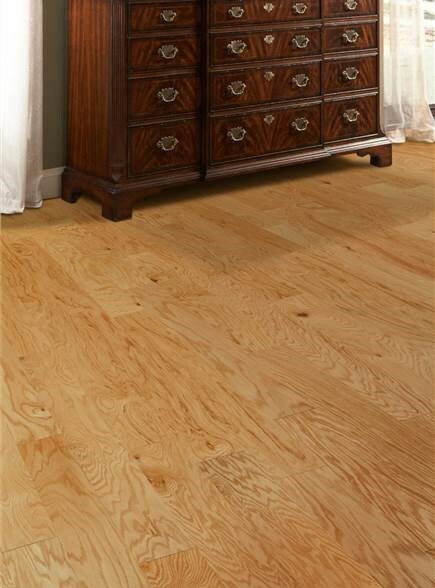 If "Character" is what your design calls for, the Coventry Collection has it.